As recent players of the game Pro Evolution Soccer 2016 are already aware, Konami has scheduled a server shutdown for the soccer title in August. 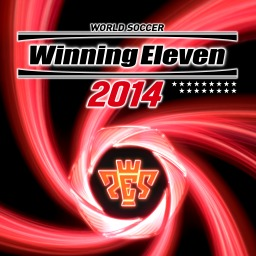 Another round of PES servers bite the dust. 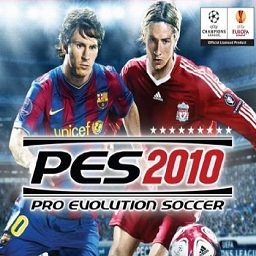 The first Pro Evolution Soccer Japanese game with trophies was Pro Evolution Soccer 2010 (JP), which was developed and published by Konami Digital Entertainment Inc. and released on 05 November 2009. 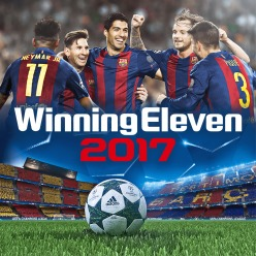 Since then there have been 7 more games in the series with trophies, the most recent being Pro Evolution Soccer 2017 (JP) which was developed and published by Konami Digital Entertainment Inc. and released on 15 September 2016.